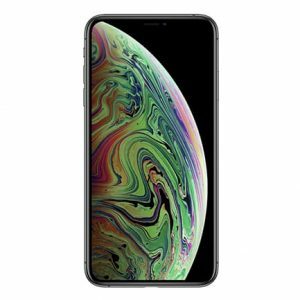 Are you in love with the new Apple iPhone XS or iPhone XS Max and want to get one but are worried you won't pass the credit check? If you are worried about the Credit checks or have been declined but want a brand new iPhone XS Max on Contract we can help. We have 2 solutions for people who can't pass a mobile phone contract credit check. A company called Sunshine Mobile are willing to offer a helping hand, they ask you to run a Sim card for 12 weeks, paying weekly on time will prove that you can afford a mobile phone contract. That's all they want to know. By demonstrating you can make your payments, Sunshine mobile are willing to provide you with the Smartphone of your choice without carrying out Credit Checks.